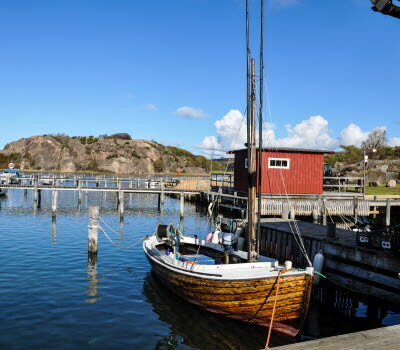 The picturesque fishing village of Fjällbacka is where you’ll find the boutique hotel Stora Hotellet Bryggan, right next to the jetty. Rooms here are decorated in the Newport style or are inspired by Captain Klassen’s travels, making them rather fascinating to stay in. Browse the shops and galleries, stroll around the picturesque village, or if you’re feeling brave go on a sea adventure. 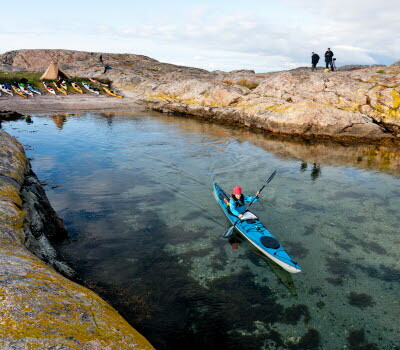 There is a lot to discover in Fjällbacka and the surroundings. Don’t miss the "Gap of Hell" from the film Ronja the Robber's Daughter, go out on one of the exciting sea trips, go fishing or play golf. 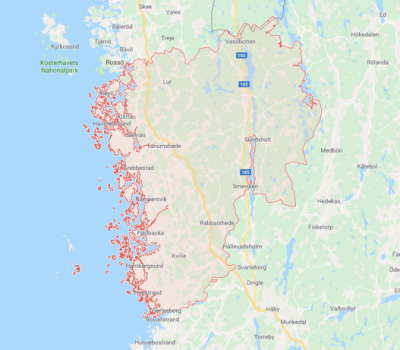 Guided tours of murder and mysteries are regularly arranged, and you can visit the locations described in the famous crime novels about murders in Fjällbacka, written by Camilla Läckberg. As well as crime novels, Camilla also writes cookery books with Christian Hellberg, who was the chef at Bryggan i Fjällbacka for many years. 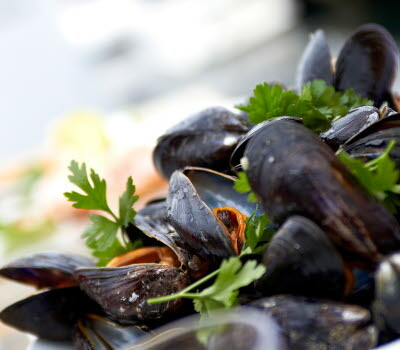 Enjoy the Läckberg Gourmet Package in the restaurant Matilda, which is recommended by A Taste of West Sweden. This certification is reserved for restaurants, producers and farm shops which offer sustainable and genuine west Swedish products and fine dining, all based on local seasonal produce. The Upper Deck is transformed into a night club in the evenings, with a breath-taking view over the archipelago. High quality entertainment is arranged here, from bar pianists to more club-style evenings. Would you like more ideas about what you can find nearby? This hotel is a certified InfoPoint where you can pick up brochures and maps and knowledgeable staff can help with your questions about the area.